Click on questions to view answers. Get the name of the person(s) driving the other vehicle(s) involved along with their phone number, driver’s license, vehicle license, insurance information. Also try to obtain any witness’ name and number. Note the location, time and date. And, if you have a camera, take pictures. IMPORTANT: If the person(s) driving the vehicle(s) involved is unwilling to provide this information or if they do not have a driver’s license and insurance, then you have a problem, and you should notify the police and your insurance agent immediately.Contact the shop of your choice and have them set up a tow or appointment to get your vehicle in the shop. 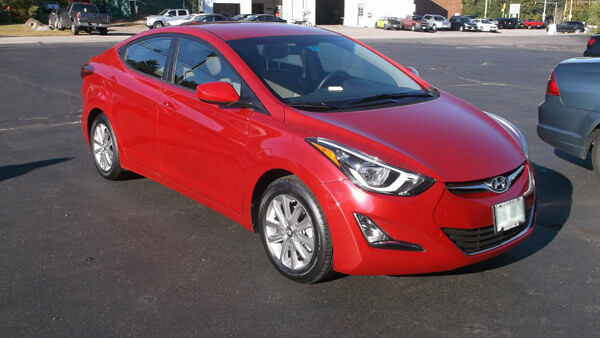 If you need alternative transportation and have rental coverage or the other party’s insurance is paying the bill, ask the shop to set up the rental for you.Contact the Insurance Company responsible and let them know where the vehicle is and/or where it is going and ask for a claim number. 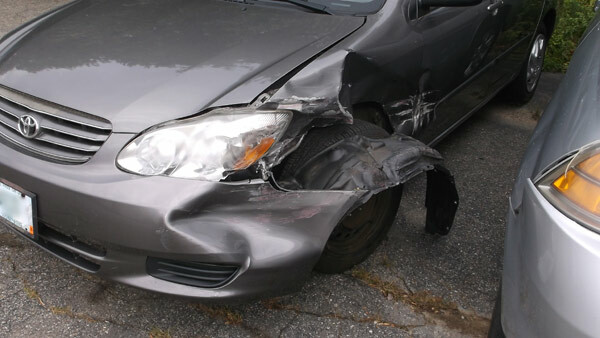 If the Insurance Company wants to examine your vehicle at your house or in their claims center, you have the choice of doing this, or you can inform the Insurance Company that you are dropping the vehicle at the shop of your choice and they can see the vehicle there. Remember, you’re free to choose.Call the shop and give them the claim number. 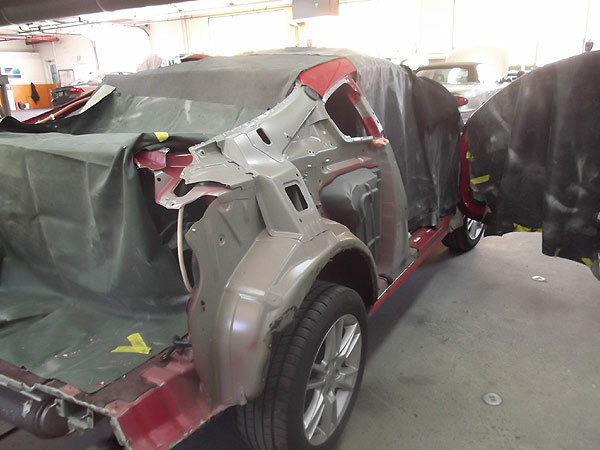 From this point on, the shop will negotiate on your behalf to insure that your vehicle will be returned to pre-loss condition. No. New Hampshire law states your only obligation is to choose the shop of your choice and inform the insurance company where the vehicle is going. 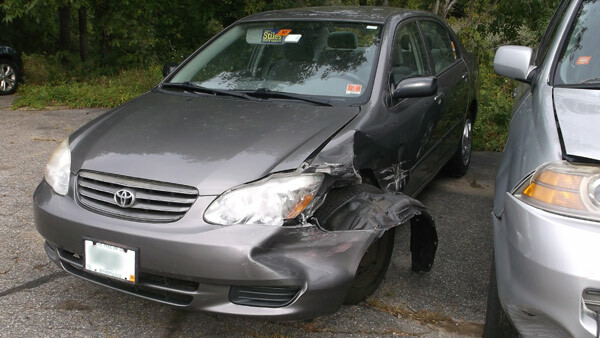 WHAT SHOULD I DO IF THE INSURANCE COMPANY REFUSES TO PAY FOR A PRE-LOSS REPAIR? 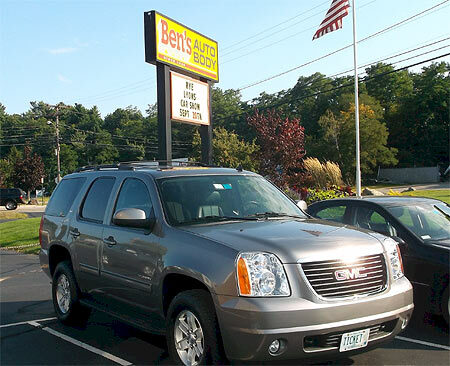 Bring your vehicle to Ben’s Auto Body. 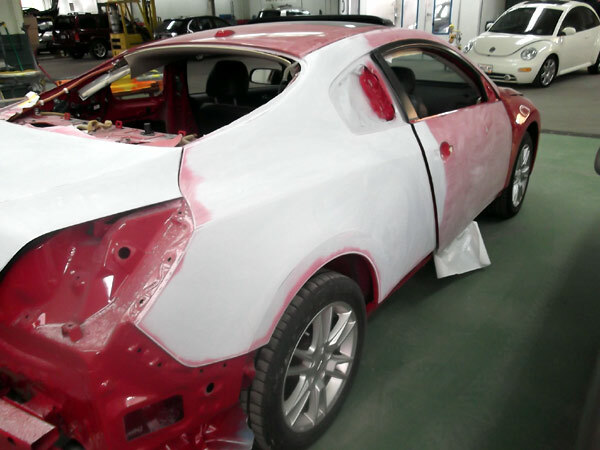 We can negotiate for you to have your vehicle repaired to pre-loss condition. Pay for the difference in the repair bill yourself. 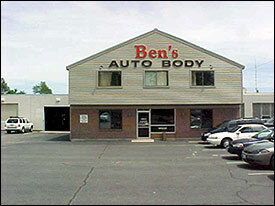 Obtain a written statement from the body shop detailing any denied procedures and take your bill to Small Claim’s Court. You may have to file against the individual who caused the accident. We recommend consulting an attorney for specifics. You can record a complaint with the New Hampshire’s Insurance Commissioner. This cannot be depended upon for timely enforcement of the Insurance Code or state law. The New Hampshire Insurance Department maintains a toll free consumer line (1-800-852-3416) and a Consumer Division to respond to consumer questions and to investigate charges of inappropriate behavior by insurance companies. The Department may also be contacted through its web site: www.state.nh.us/insurance. When filing a complaint with the Insurance Commissioner you need to send the complaint form along with copies of other documents that support your complaint. You should include a copy of your insurance policy and any correspondence with the insurance company. Once your form has been received, it will go to a compliance officer with the Insurance Division. This officer will contact your insurance company to try to resolve your complaint. WHAT IF AN INSURANCE COMPANY REFUSES TO WORK WITH THE SHOP OF MY CHOICE? By law, an insurance company cannot refuse your request and must negotiate with the shop of your choice. It is in both parties’ best interest to get your vehicle repaired and back to you as quickly as possible, without charging you extra. The Insurance Commissioner does not tolerate delaying the repair through unlawful practices. 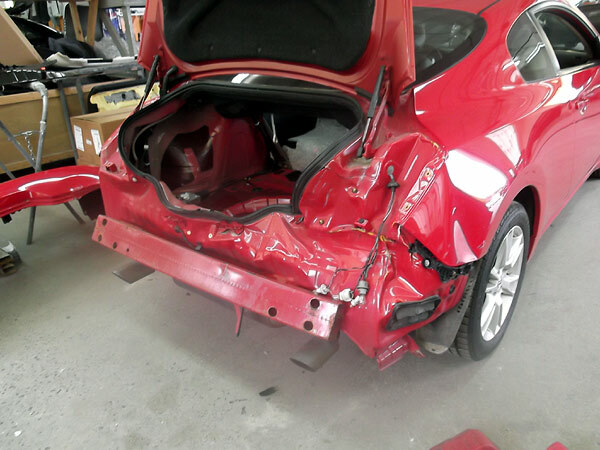 CAN THE INSURANCE COMPANY MAKE ME TO GO TO THEIR CLAIMS CENTER FOR AN ESTIMATE? No. 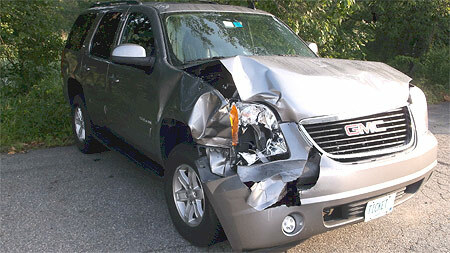 You can drop the vehicle off at the shop of your choice and they will schedule an insurance adjuster to come out. If you do go to their claims center, accept the estimate and the check they give you. However, do not sign anything that states you accept their check as payment in full. 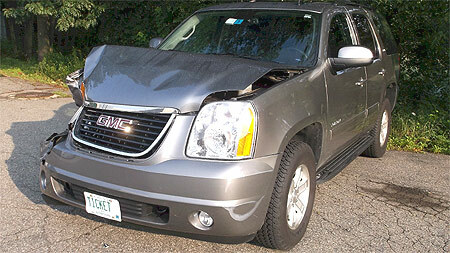 The insurance company realizes the repair shop may call with additional damage costs. WHO PAYS THE TOW BILL? The Insurance Company responsible for paying for your repairs is also responsible for paying the tow bill to the shop of your choice. If the Insurance Company selected a shop and you prefer to go elsewhere, they are still obligated to pay for the additional tow. WHEN IS ALTERNATIVE TRANSPORTATION PROVIDED? If you are an insured, check with your insurance provider. Generally speaking, if your vehicle is legal and safe to drive, scheduling to have your vehicle repaired will insure that you will not incur any of the costs. If you are a third party claimant and your vehicle is legal and safe to drive, scheduling your vehicle for repairs will insure that you will not incur any rental charges. If your vehicle is unsafe or illegal (it may be ticketed) to drive due to the accident, you are entitled to a replacement vehicle immediately upon being issued a claim number. A reputable shop will be able to take care of all the above to as part of their service and as a convenience to you. 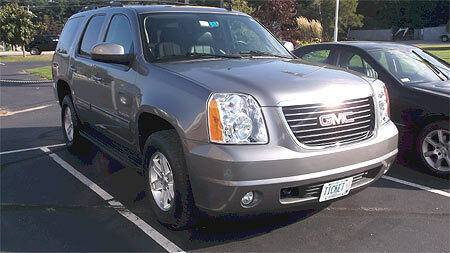 You are responsible for insurance coverage you purchase from the rental company. 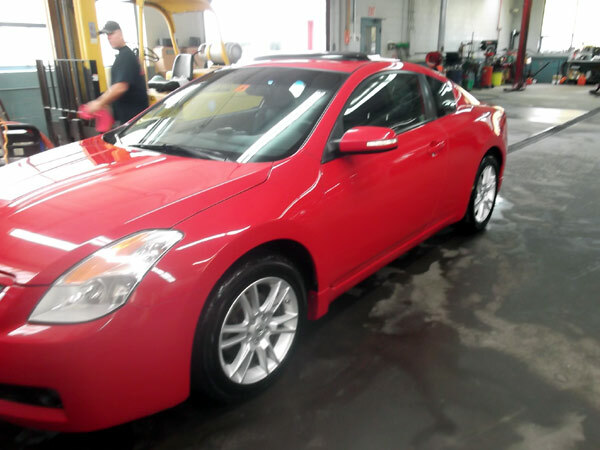 WHAT SHOULD I DO WHEN I PICK UP MY REPAIRED VEHICLE? When picking up your vehicle after repairs have been completed, do this simple 10-step checklist and the chances of poor repairs will be minimized. 1. 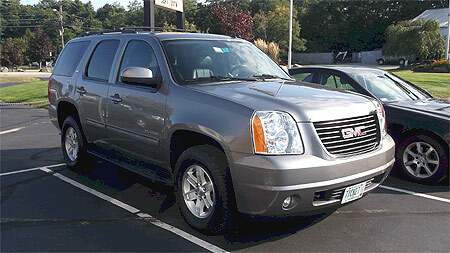 Do not accept delivery of your vehicle without an itemized final bill. 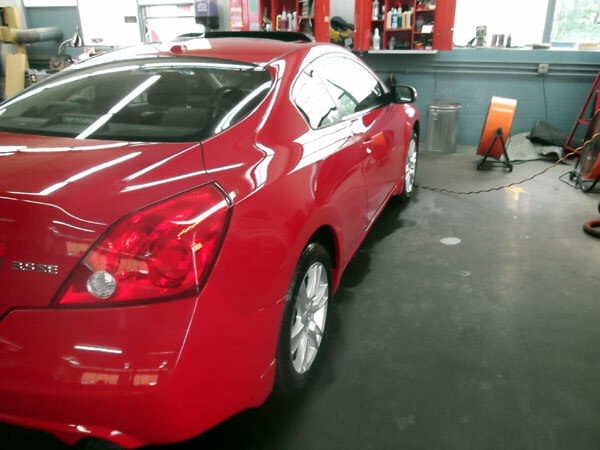 The shop is required by law to provide you an itemized repair invoice detailing what was actually done (not just an estimate of repairs). Included in the itemized statement will be codes designating the type of parts used. 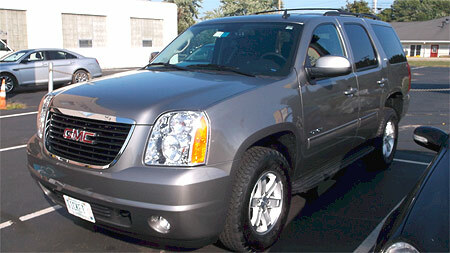 Verify that those parts are OEM factory parts and are indicated on the statement or in the warranty. 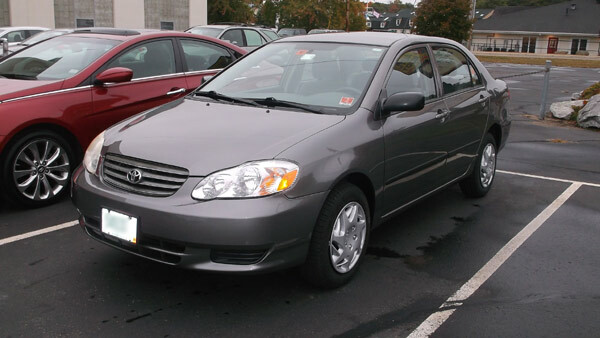 Also included will be the total repair cost along with a record of payments received. Make sure you receive a written copy of their lifetime warranty. 2. 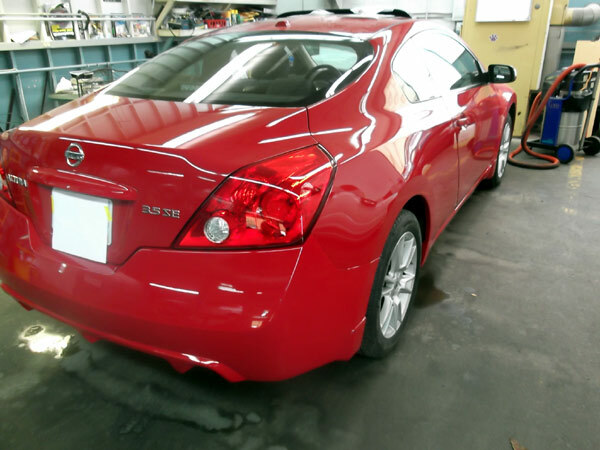 Schedule a “Walk Around” with the shop’s service advisor and have him point out each item on the final bill showing the OEM factory parts and explain the various procedures performed. 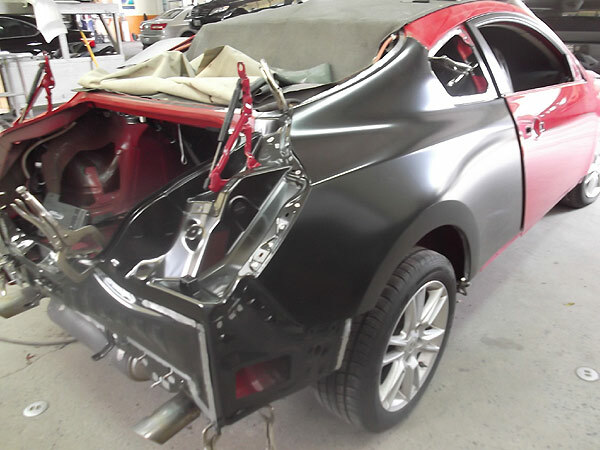 The engine compartment should be opened and/or the trunk compartment with the carpet pulled back to show any hidden repairs. 3. Look at all the gaps of the repaired or replaced panels. They should be level and even. Walk to the other side of the vehicle to compare. 4. Stand back. Does the paint match? Are there any dirt particles or swirl marks in the painted area? Is the texture even? 5. Look at the repaired panels listed on the final repair invoice. Are the panels straight and smooth? Are the lines that run the length of the vehicle straight? 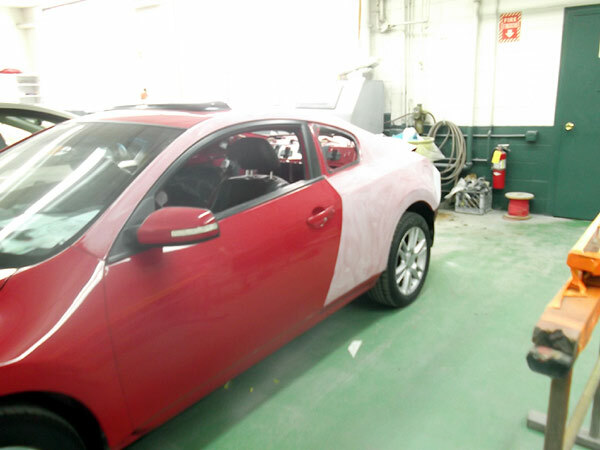 Look for sand scratches and/or “islands,” circles around the repaired area that show up a week to 30 days after the vehicle was painted. 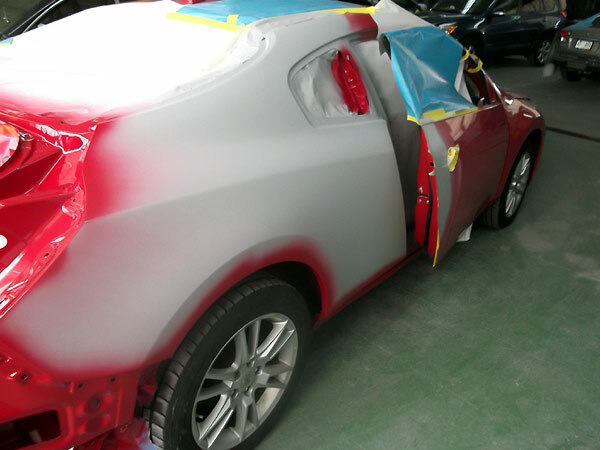 This will occur if the panel was improperly prepared or primed. 6. Look at the exterior trim. All the trim should have been removed prior to painting. Look for tape marks and/or signs of paint around the edges of the trim and windows. 7. 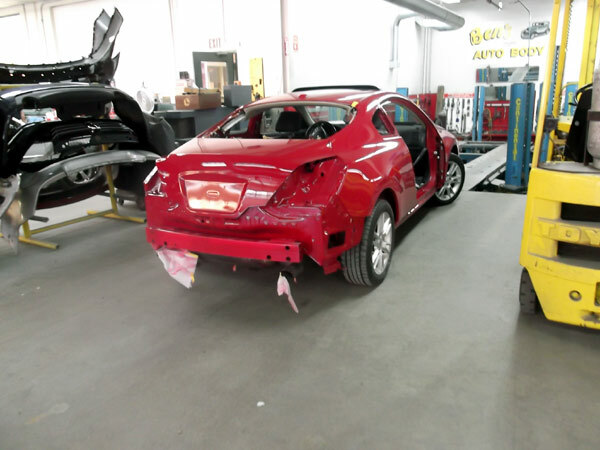 If your vehicle had frame or suspension damage, get a copy of the alignment and a printout of the electronic frame measurement for your records. Ask for an explanation of the numbers before and after. 8. 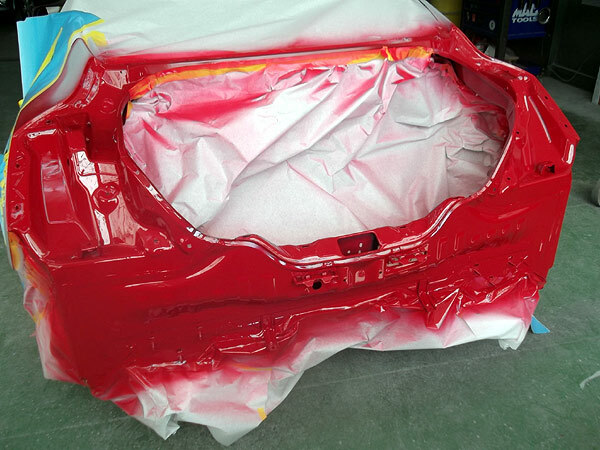 Look under the vehicle in the area of the repairs for rust coating. 9. 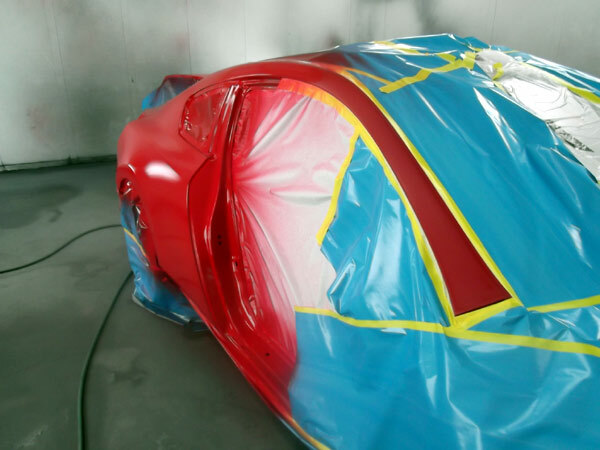 Look inside the vehicle’s trunk and/or engine compartment for proper seam sealing that matches the factory seam sealing on the opposite side. Have the bolt heads been touched up? Are all the screws and bolts in each area that attach a component to the vehicle the same color and style? 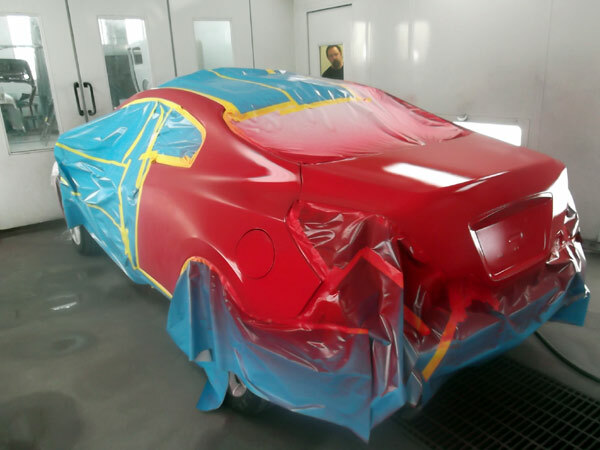 These are all telltale signs of attention to detail in a quality repair. 10. 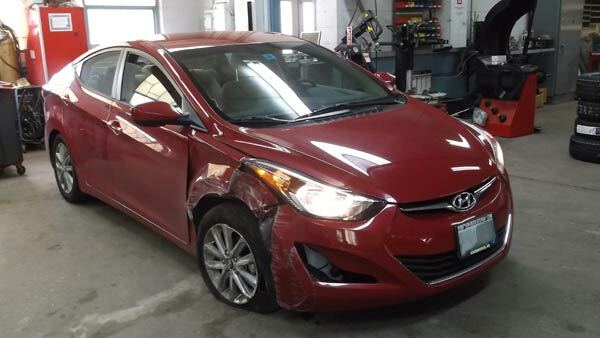 If the repair bill was large (over $4,000) or if repairs included an alignment or framework, any reputable shop will recommend you take the vehicle for a test drive before paying.